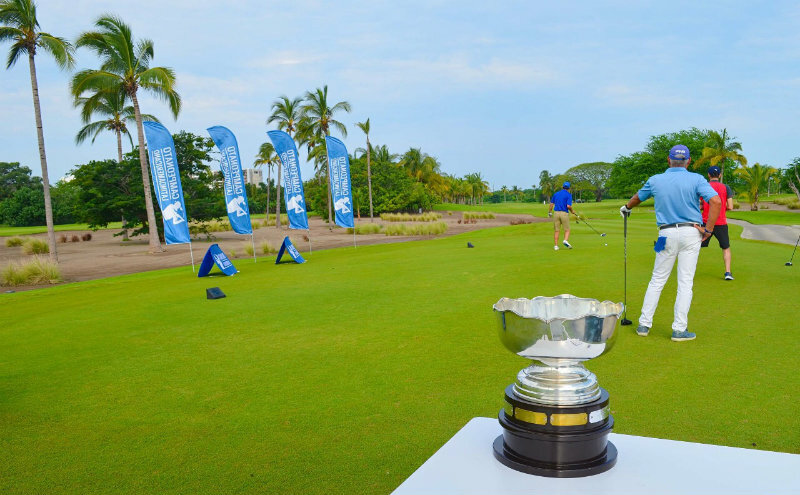 The largest amateur circuit in Latin America celebrates its tenth year and held the final at the exclusive Vidanta Nuevo Vallarta compound from October 8-13. The Riviera Nayarit hosted the Grand Finale for the International Latin American Golf Championship with the participation of 150 amateur players; the event is now in its 10th year and took place from October 8-13 in the exclusive Vidanta Nuevo Vallarta development. The winning team was from Argentina. This circuit is considered the largest of its kind in Latin America, as 70 thousand aficionados had to participate in elimination rounds in 13 participating countries to reach the grand finale, which not only determined the Latin American champion in each category. The players also make up a “team” representing their respective countries, which adds to its value as a competition among nations. The golf courses, designed by the world’s top names—Jack Nicklaus and Greg Norman—, welcomed teams from countries including Argentina, Brazil, Colombia, Chile, Mexico, Venezuela, Peru, Dominican Republic, Nicaragua, Paraguay, Uruguay, Guatemala and Costa Rica. Paraguay was defending the title it won in Punta Cana in 2016. This year all the national federations in this Spanish-speaking continent received an invitation to participate, which gave the championship a broader reach. Of note was the special coverage by the Golf Channel Latina America, which will be transmitting a one-hour special. Jano Wuille-Bille, President of the Organizing Committee, said the Latin American Golf Championship offers a very different approach where any player can enjoy a unique experience. “During the 10 years of the Latin American Championship it has positioned itself as a model event for amateur golfers in Latin America,” he added. 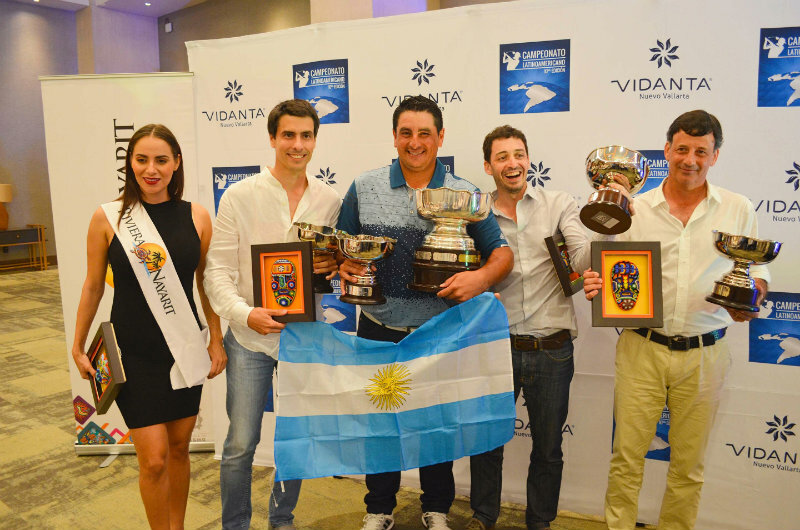 The Argentine team ended the final round with 667 strokes and was crowned winner of the 10th Latin American Golf Championship. Mariano Olsece, Adrian Chalin, Federico Ferrari and Santiago Lanz were the players that beat Brazil by only one stroke. The defending team from Paraguay came in third with 671 strokes. 13 countries participated in this 10th edition International Latin American Golf Championship. 70, 000 golfers from all of Latin America participated in this edition of the tour to try to make it to the International Grand Finale. 150 players participated in the Grand Finale.